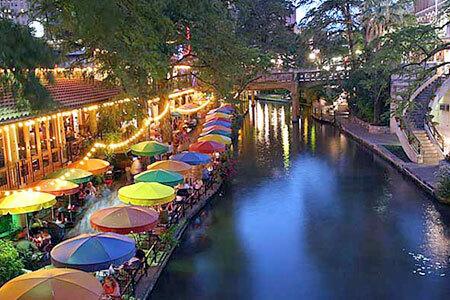 LocationSA – San Antonio job market looking good for 2011! San Antonio job market looking good for 2011! I love to see things like this! And I love to see this information getting out to the public. San Antonio is a great place to be right now. It’s always been great, but the word is getting around and folks are starting to really pay attention! And our growth is the good kind–sustainable, diverse, and steady. No rocket rides that zoom to the top and fall back down. One foot in front of the other, eyes on the goal, and getting there day by day, year by year. And now, it’s being noticed! 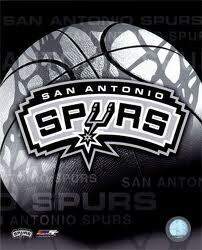 So, jobs are coming into San Antonio, the Spurs are winning, it’s all good! I love living in San Antonio! San Antonio Housing Market Stable and Growing!